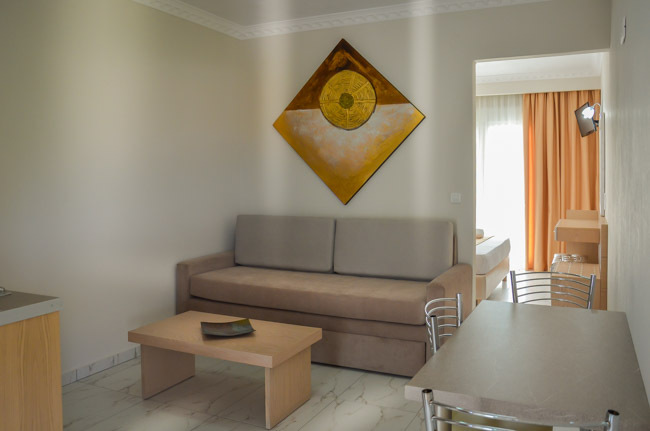 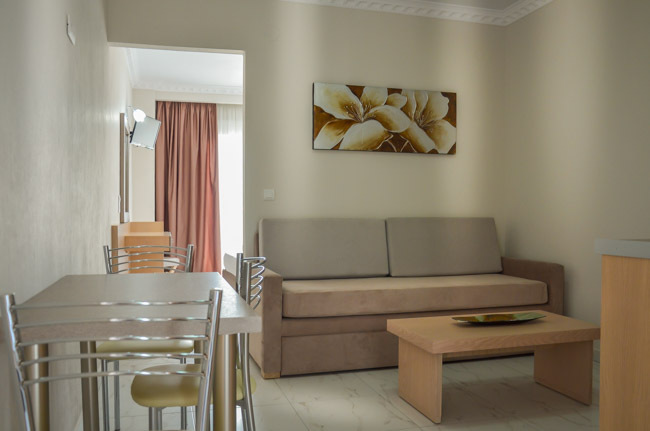 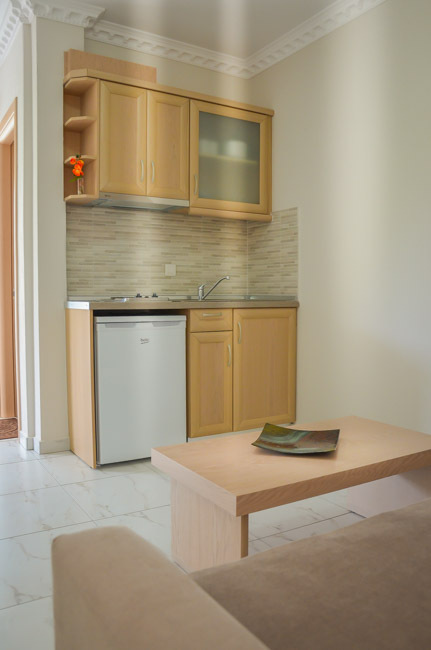 Kobotes Apartments consist of 5 spacious, two-room apartments that are able to accommodate comfortably up to 4 persons. 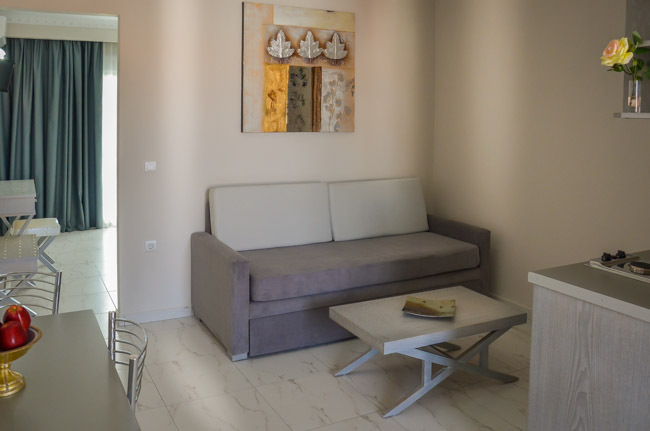 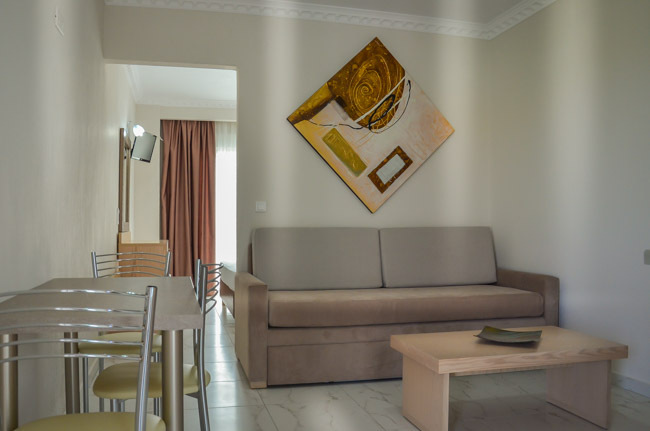 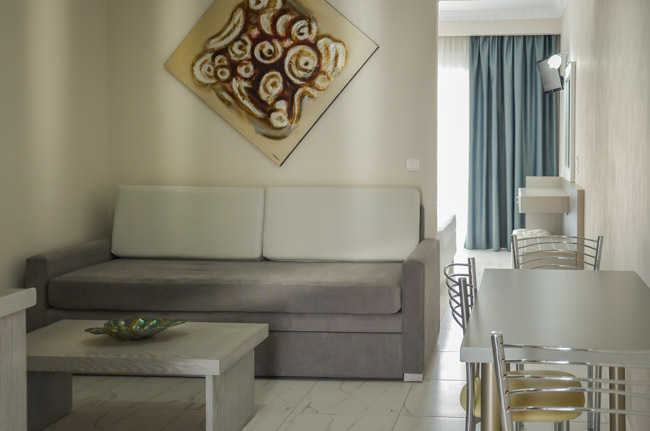 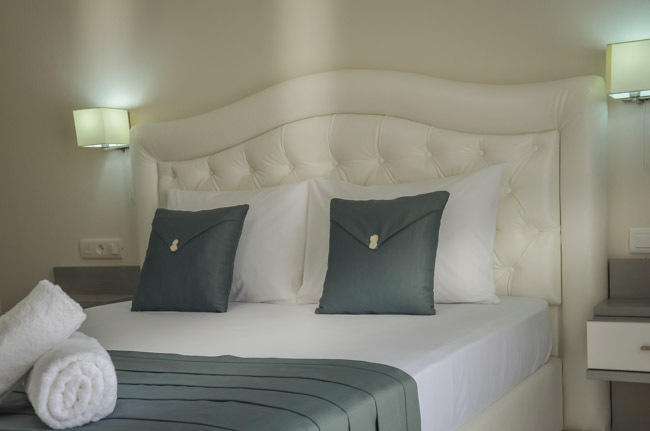 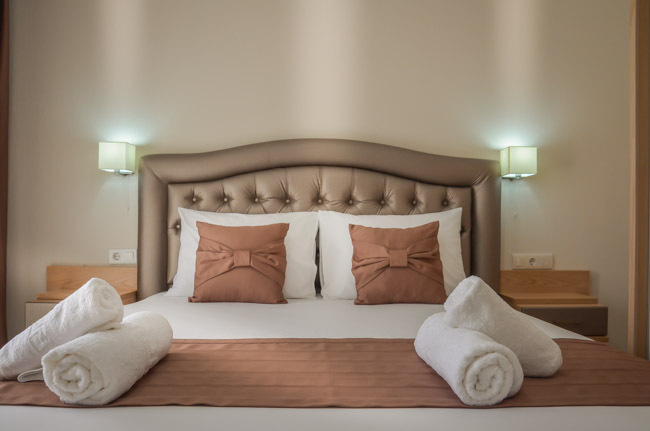 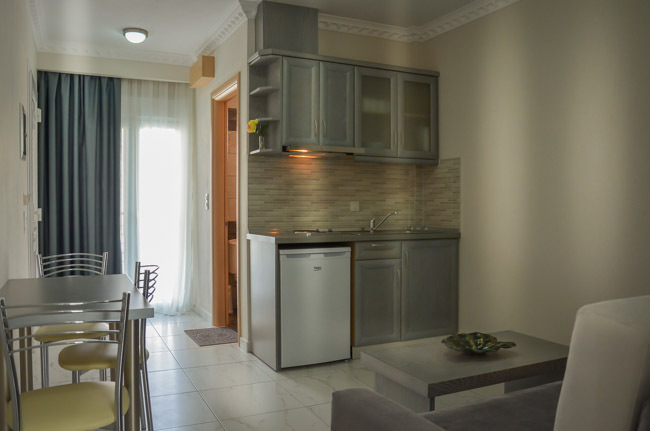 Each of these air-conditioned apartments has an elegantly decorated bedroom with a brand new, queen-size double bed, as well as a living room decorated with attention to detail and furnished with a large sofa bed, able to accommodate two more people. 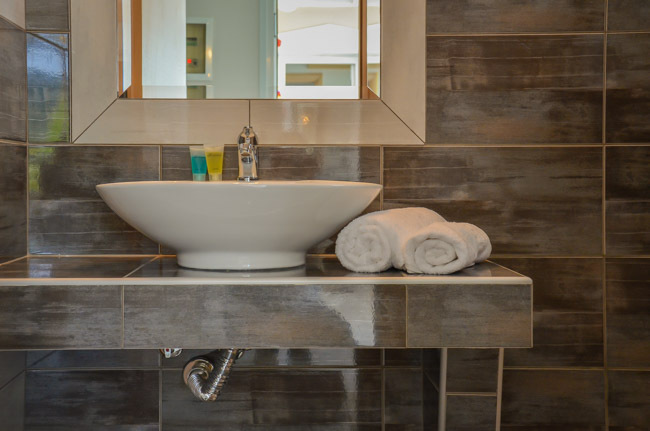 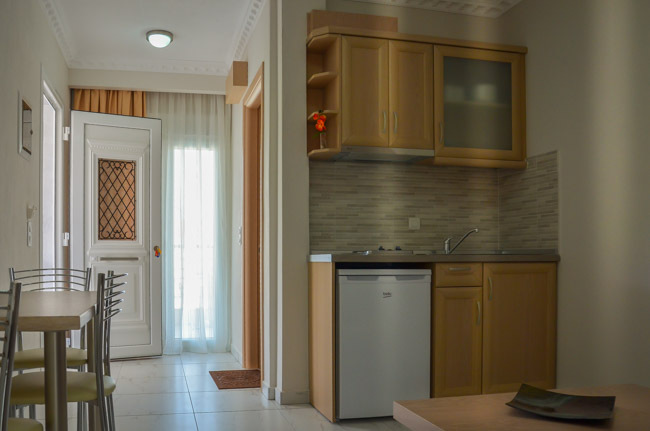 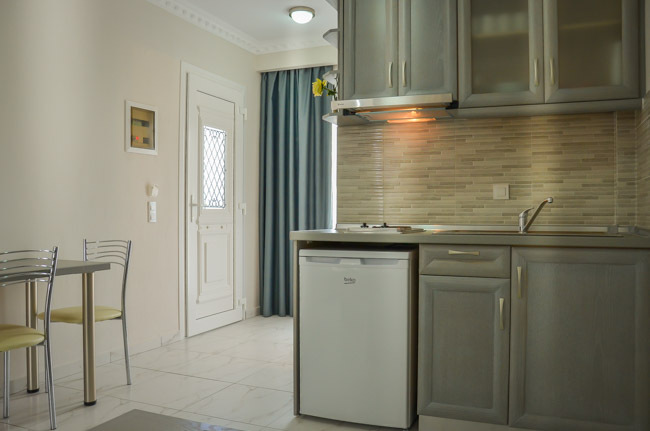 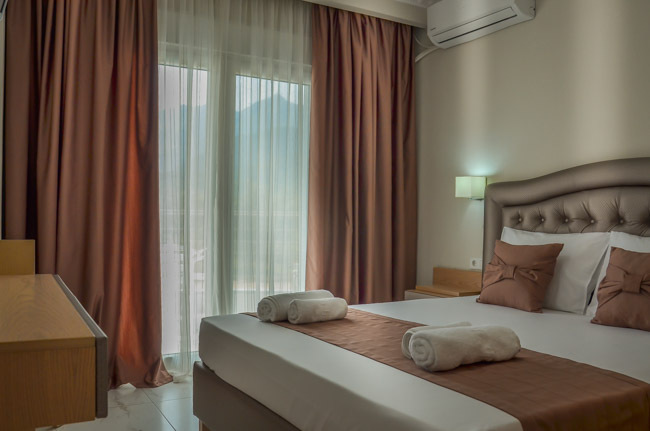 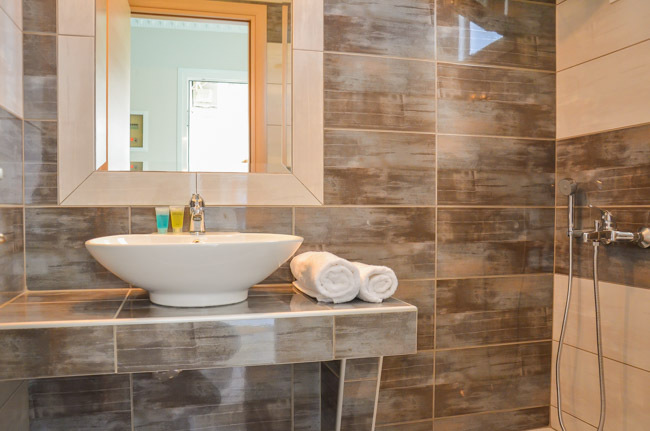 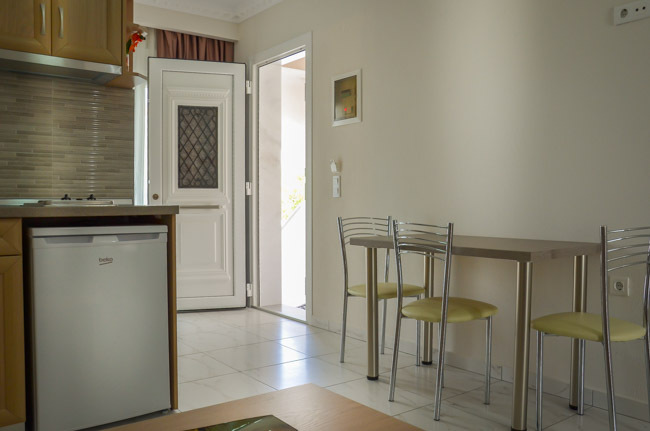 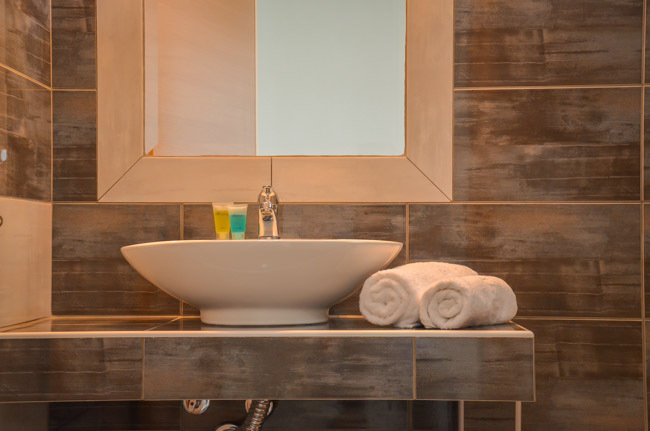 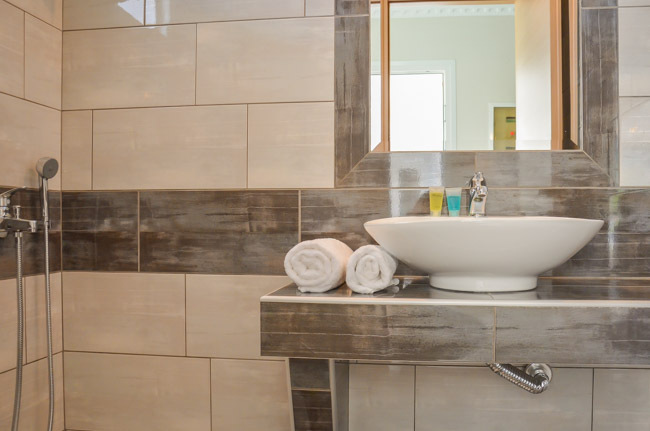 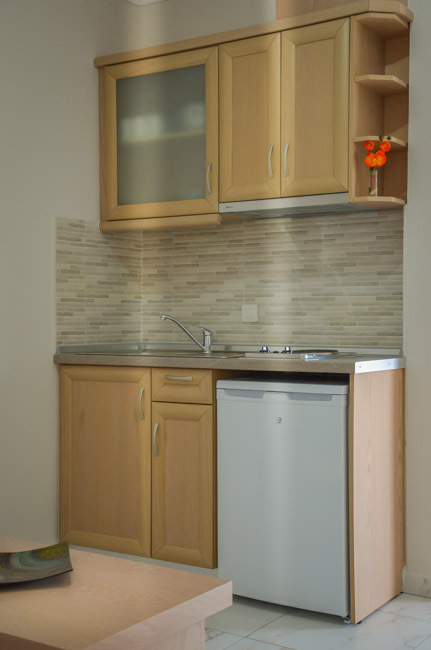 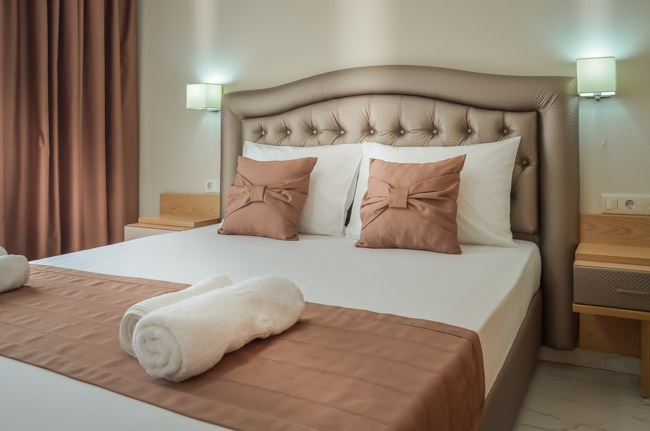 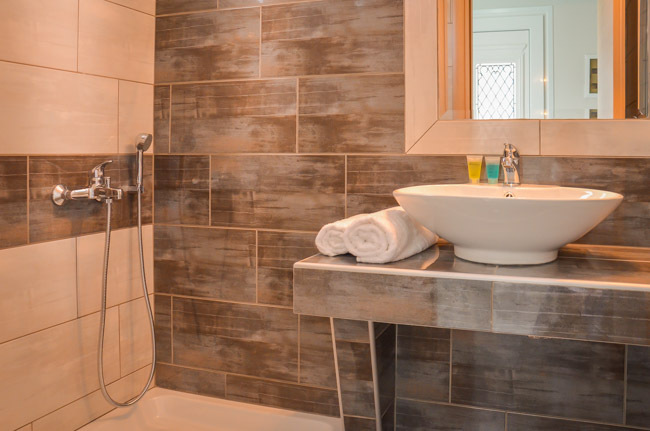 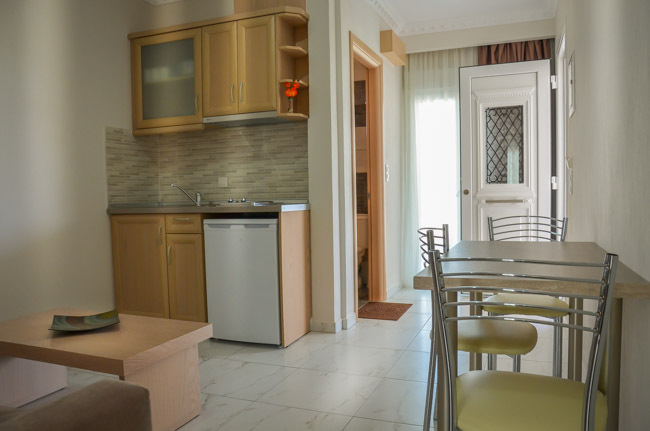 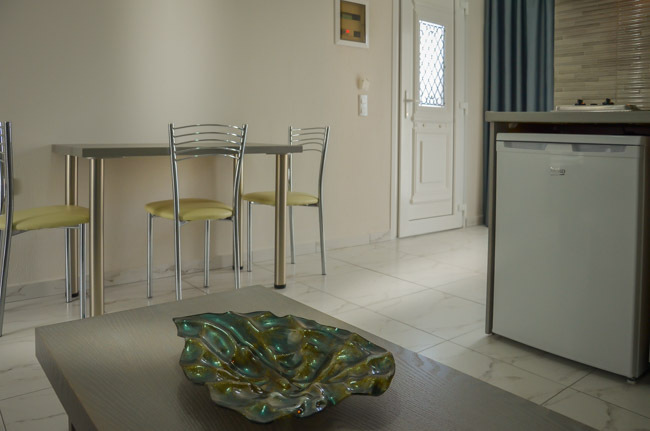 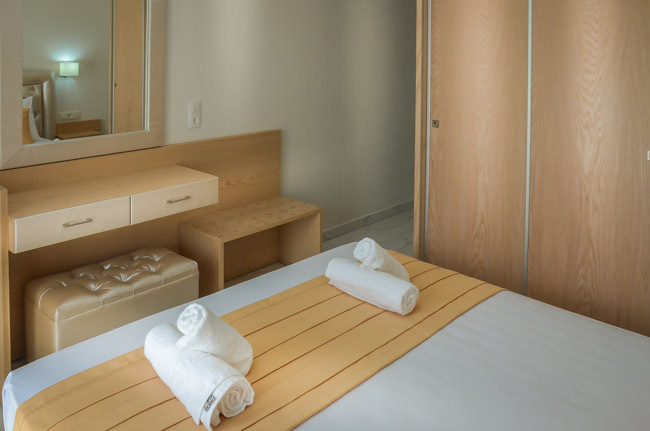 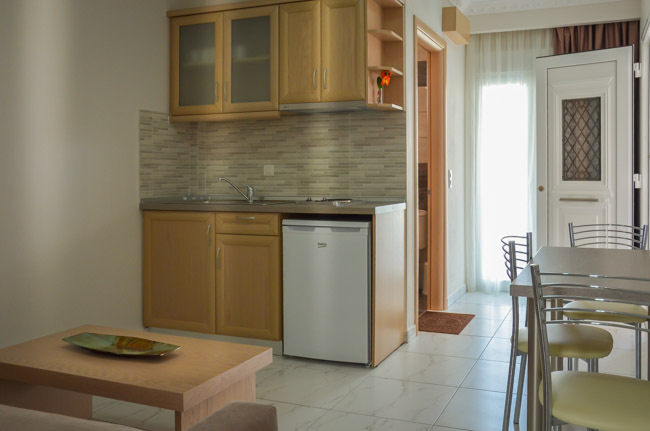 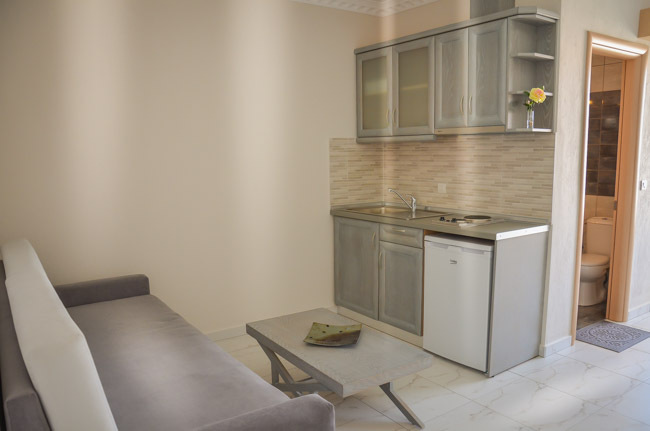 In every apartment our guests will also find a fully equipped kitchenette with all the necessary utensils and a private bathroom with shower. 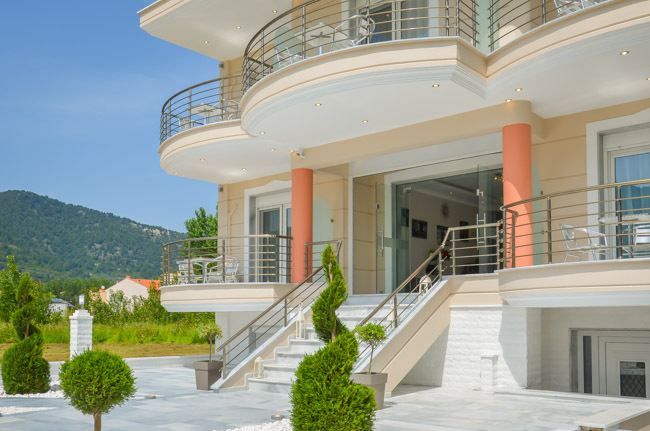 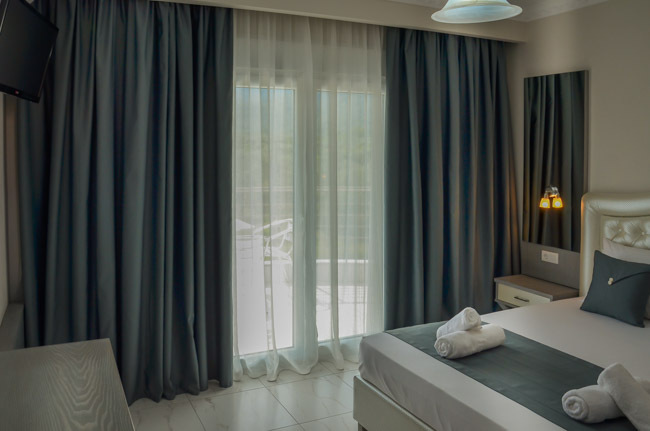 Moreover, most of the apartments have not only one but two balconies, for you to enjoy as much as possible the verdant surroundings and the breathtaking view of the untouched thassian nature. 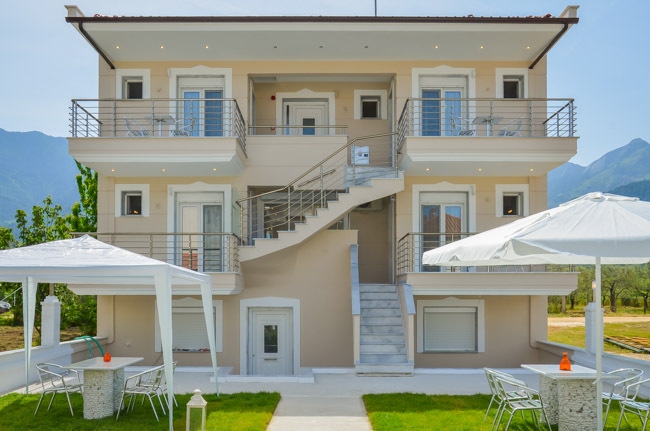 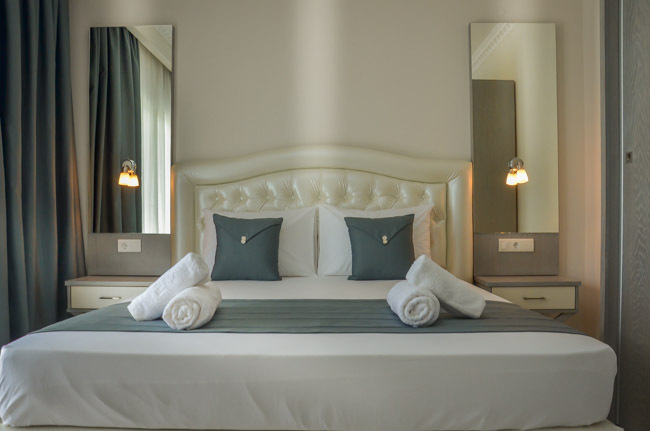 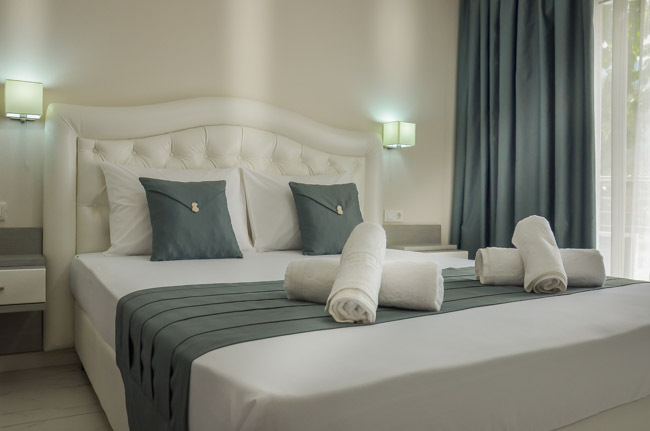 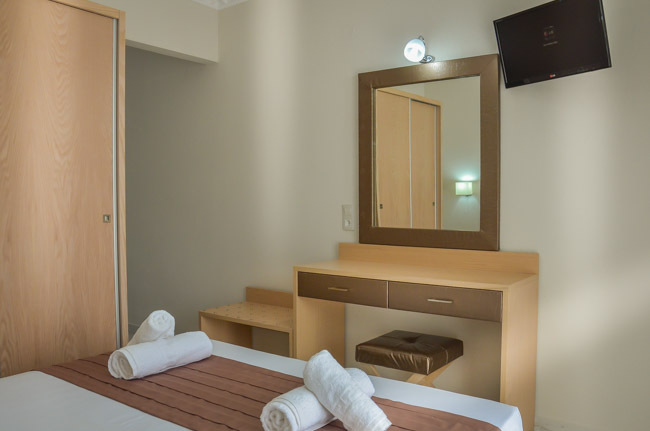 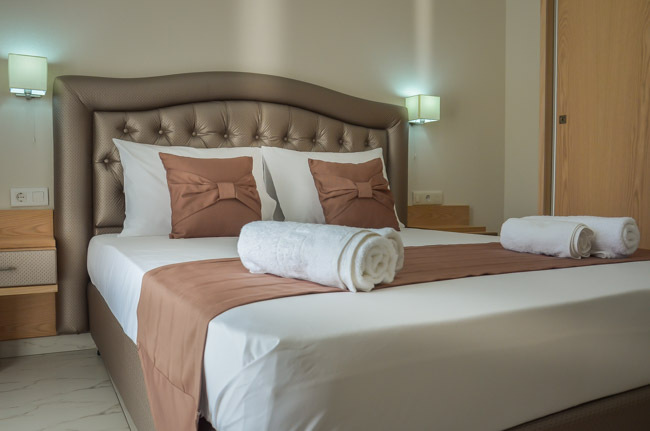 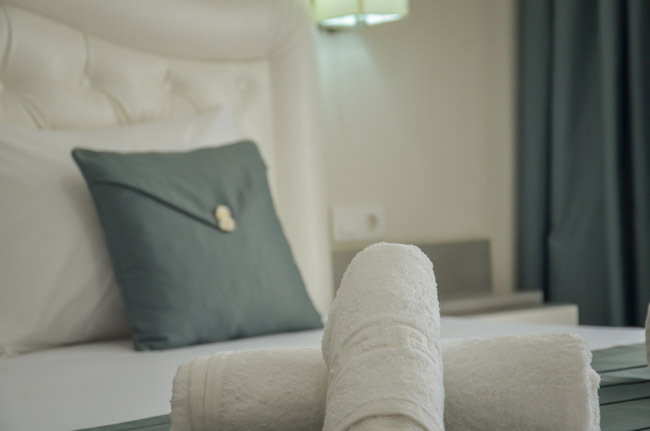 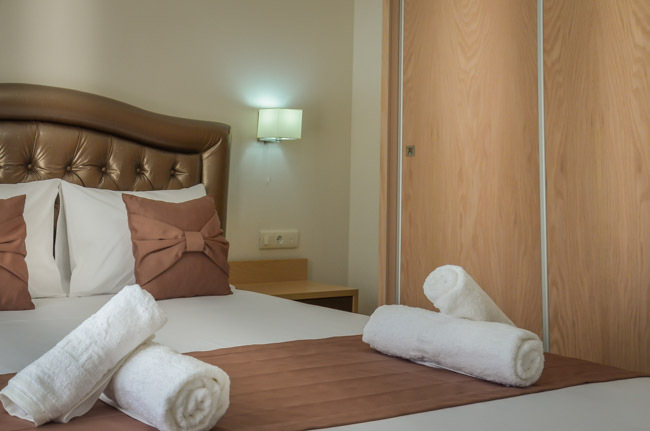 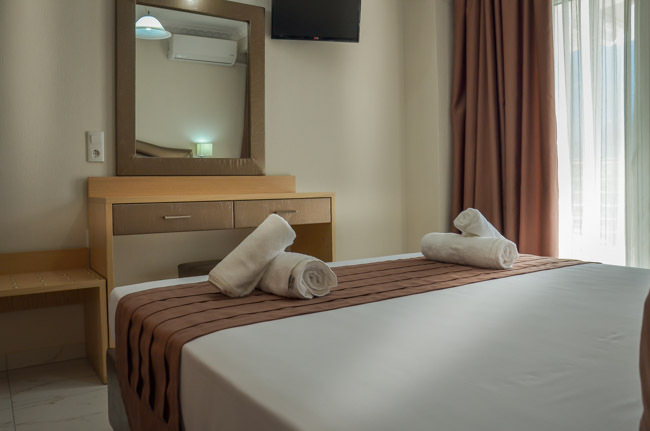 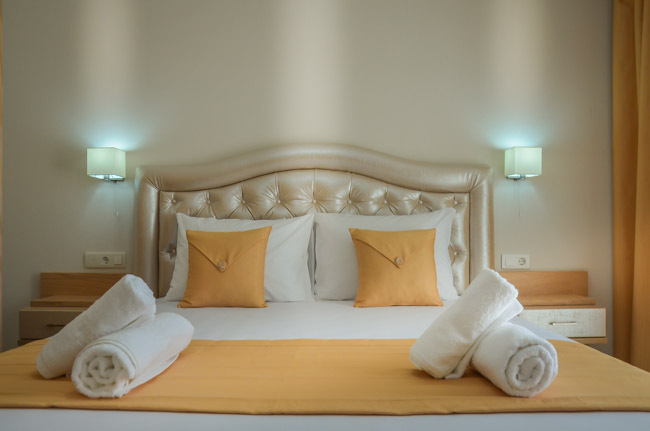 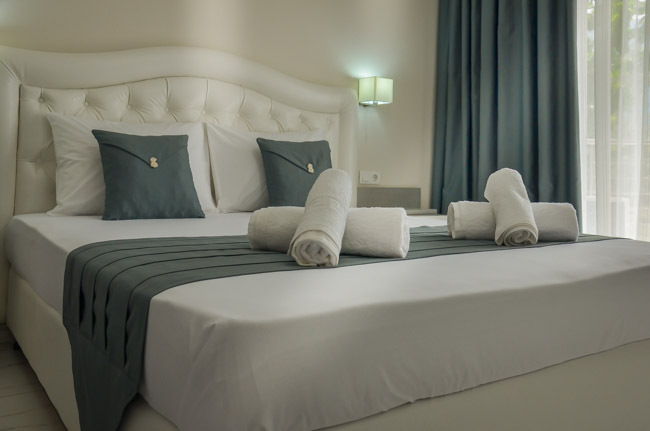 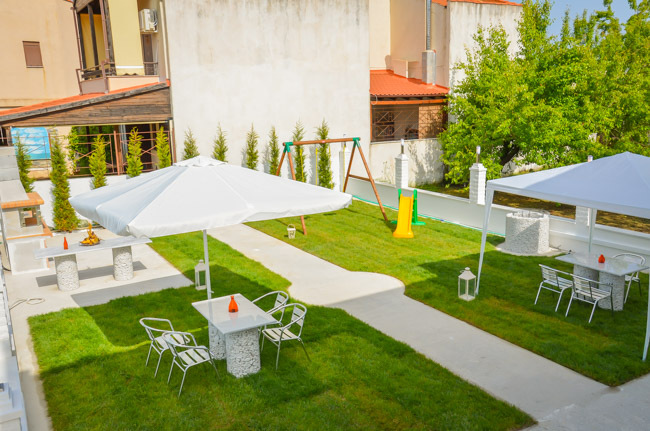 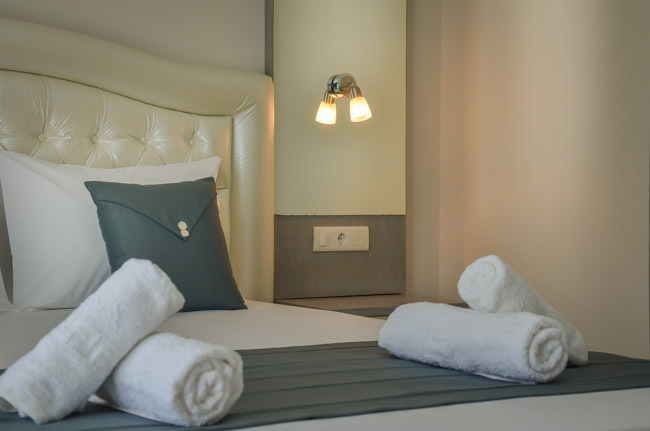 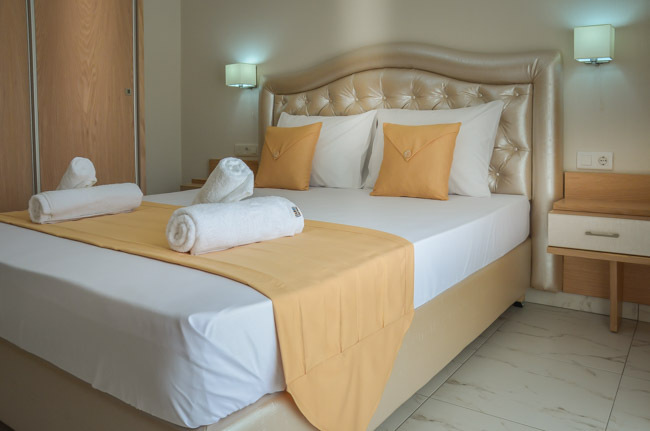 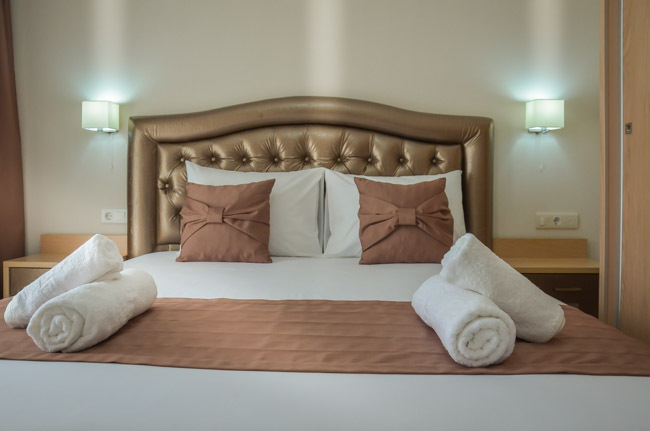 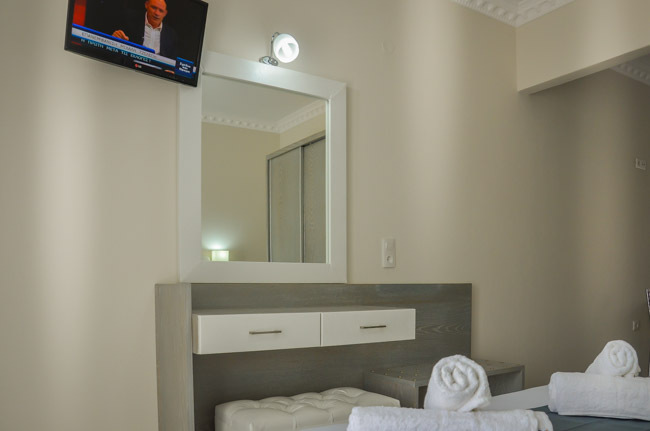 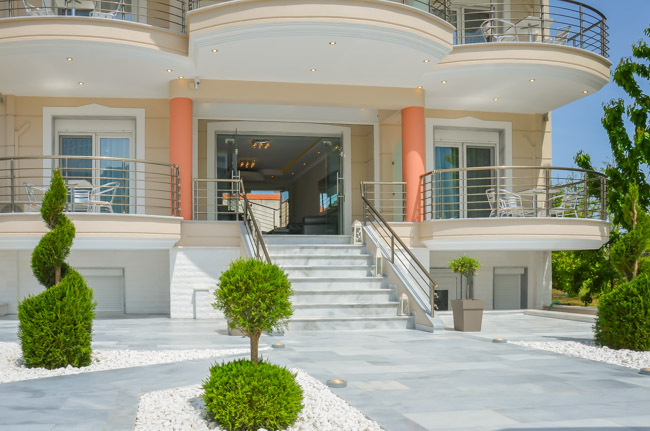 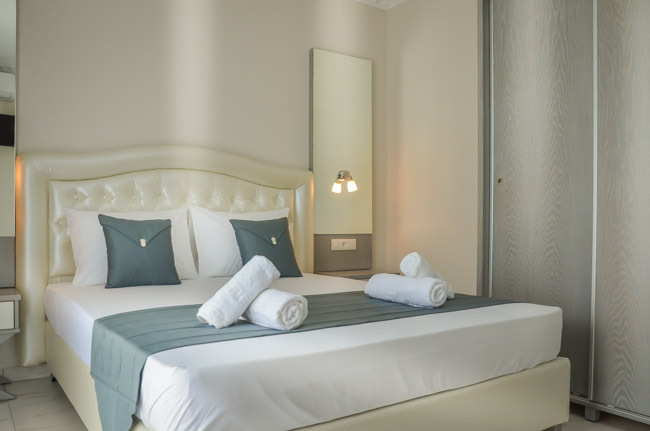 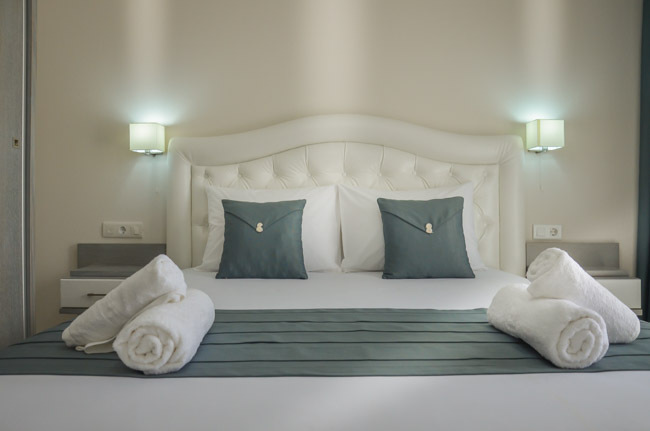 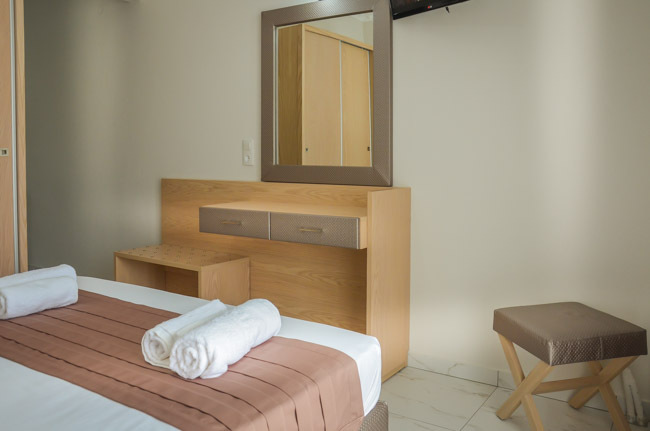 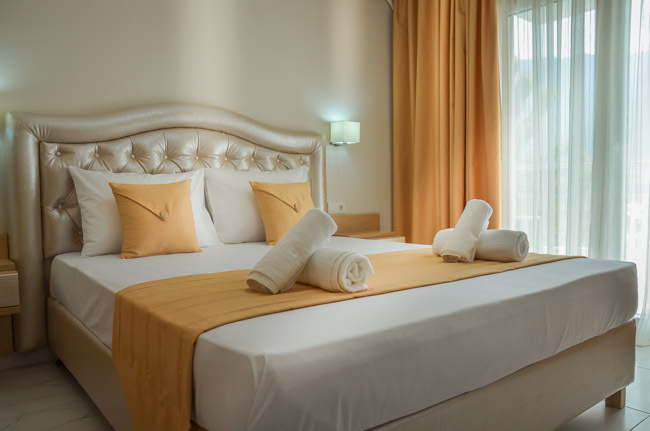 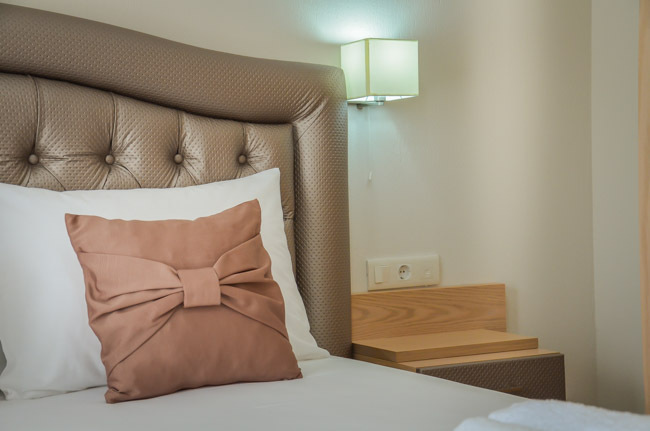 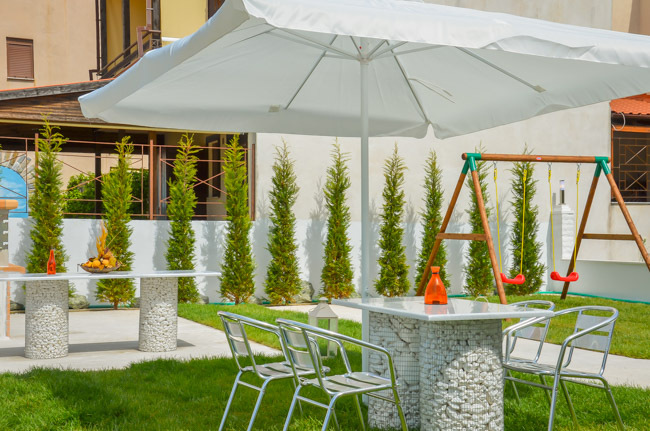 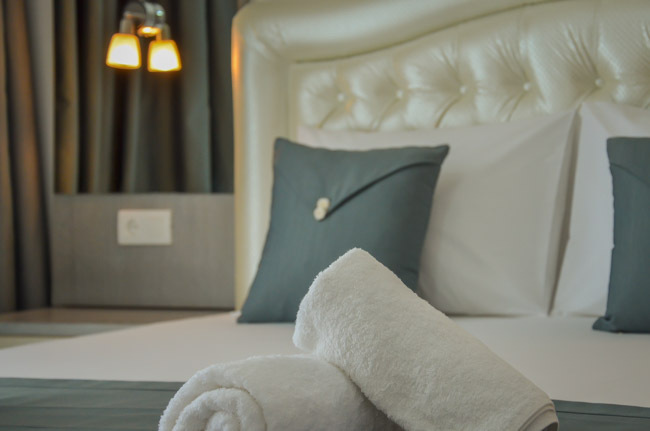 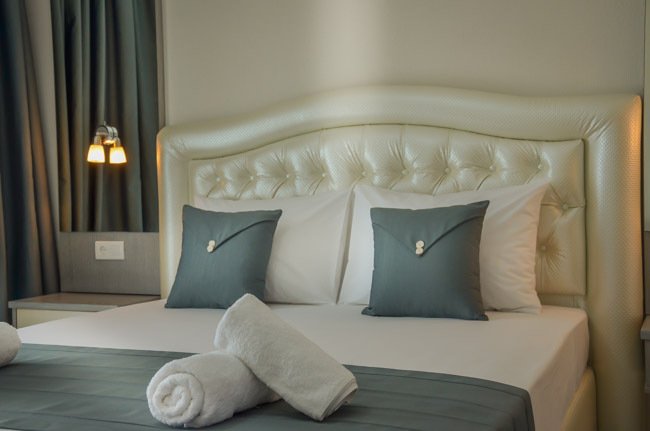 For our guests' convenience there is also free parking space, as well as free wireless internet connection. 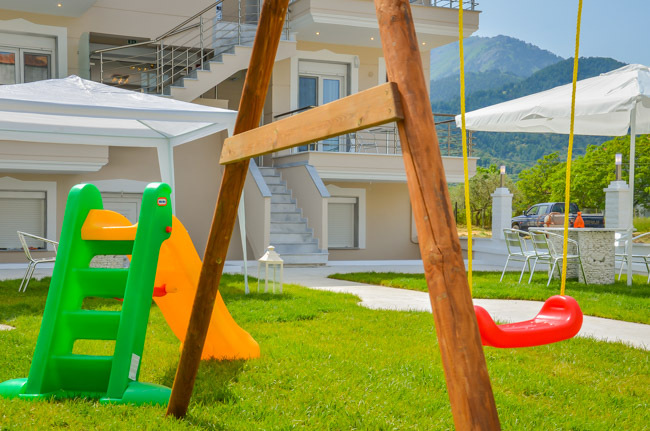 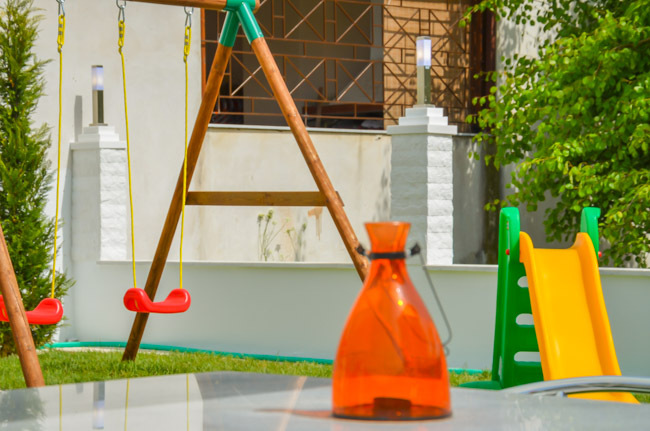 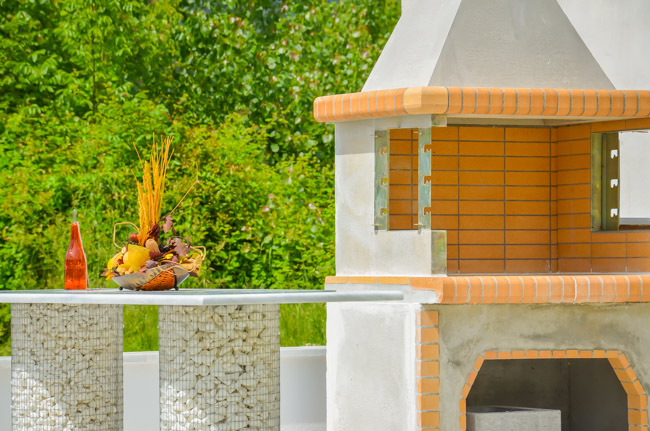 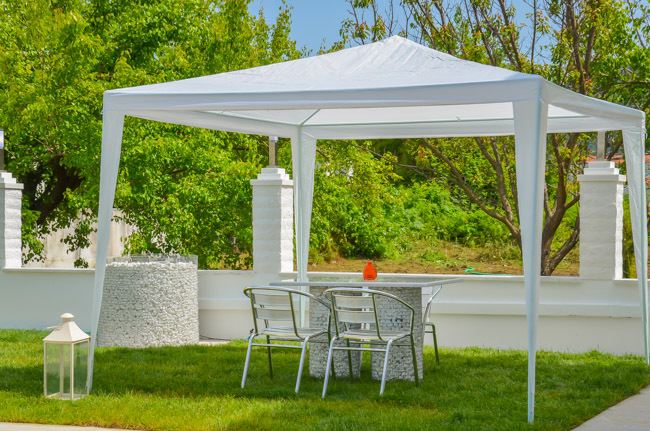 Your children can play safely in the garden while you can enjoy the tranquility of the scenery while relaxing in the handmade, comfortable garden furniture.